Dead Sea and Epsom salts benefit specific skin and neuromuscular conditions when applied externally through climatotherapy and saltwater soaks, according to the University of Maryland Medical Center (UMMC). Both types of salts provide nourishing elements which absorb through the skin. While the nutrients provided vary according to the type of salt, both salts benefit similar conditions in preliminary research. 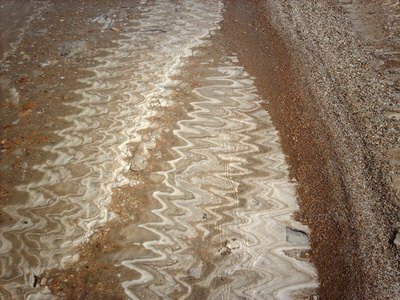 Salt water evaporates to yield natural salts. Cornell University’s Professor Bill White describes how the rinsing of the rocks by the oceans dissolves mineral sea salts and releases these salts into the water during a process called weatherization. Volcanic activity contributes sulfur, chlorine and lava compounds to natural water sources in some areas. The evaporation of saline lake and ocean waters yields natural mineral salts. 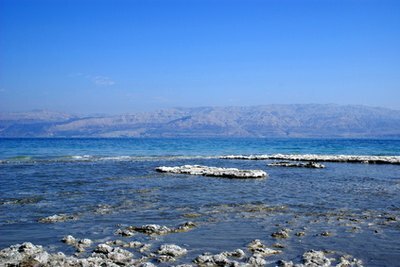 The Dead Sea contains high levels of natural minerals. Dead Sea and Epsom salts vary in source and composition. Epsom salts, originally made famous by the mineral baths in Epsom, England, may be derived from a variety of natural sources; however, Dead Sea mineral salts must come from the Dead Sea, a saline lake located 400 meters below sea level in Israel. Epsom salts contain high levels of magnesium and sulfates, whereas Dead Sea mineral salts contain high levels of magnesium, potassium, calcium chloride, sodium and bromide. Dead Sea salts and Epsom salts provide nutritive elements through absorption by the skin. Individuals visit the Dead Sea to experience mud baths and soak in the mineral rich waters. Homes and hospitals also use Dead Sea and Epsom salt baths in the treatment of skin and muscular conditions. While research supports external use of Dead Sea salts and Epsom salts, according to the UMMC, always seek the advice of your personal physician before selecting a treatment. Both Dead Sea and Epsom salts demonstrate therapeutic benefits. 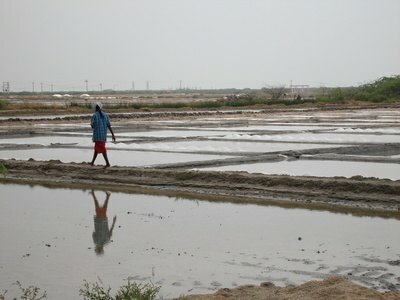 Israeli physicians prescribe Dead Sea salt baths for detoxification, arthritis, rheumatism, fibromyalgia and psoriasis. 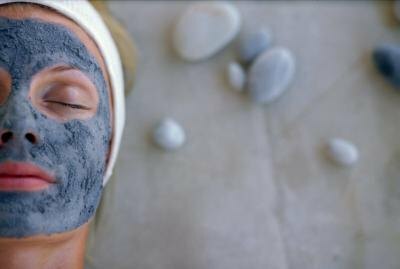 Climatotherapy, the combination of Dead Sea water therapy with sun treatments, reduces symptoms of eczema. The University of Maryland Medical Center states that sulfur soaks, including sulfur springs and Epsom salt baths, reduce symptoms of osteoarthritis, rheumatoid arthritis, psoriatic arthritis, psoriasis, eczema, dandruff and warts.